Keeping you safe 24/7 is what your local sheriff's office is all about. 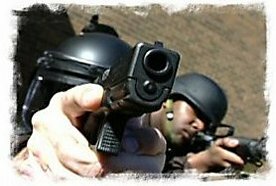 Avalar Productions created a public awareness and recruitment video for the Virginia Sheriffs' Institute. 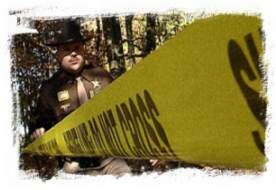 The production crew traveled around the state working with over a dozen sheriff's offices. 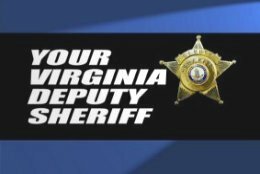 "Your Virginia Deputy Sheriff" is utilized statewide and has garnered three national awards.